If you've decided to use porcelain veneers to improve your smile, you'll need to schedule two visits. At your first appointment, your teeth will be prepared via light buffing and surface shaping so the veneer can fit around the tooth. Impressions or molds of your teeth will be taken, and you and your dentist will choose the color of your new restorations. At your second visit, your teeth will be cleaned with a specialized solution that will help the veneers to bond to the surface of your teeth. Bonding cement will be placed between the veneer and the natural tooth, and your dentist will use a specialized light to help set the bond and harden the cement. After your appointment, you should continue to see your dentist regularly to check on the health and appearance of your smile. 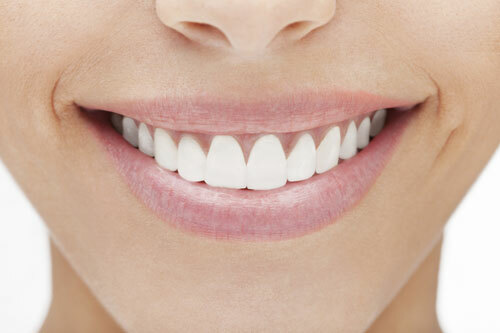 By following a proper dental hygiene routine and visiting your dentist regularly, you'll extend the life of your beautiful new porcelain veneers.